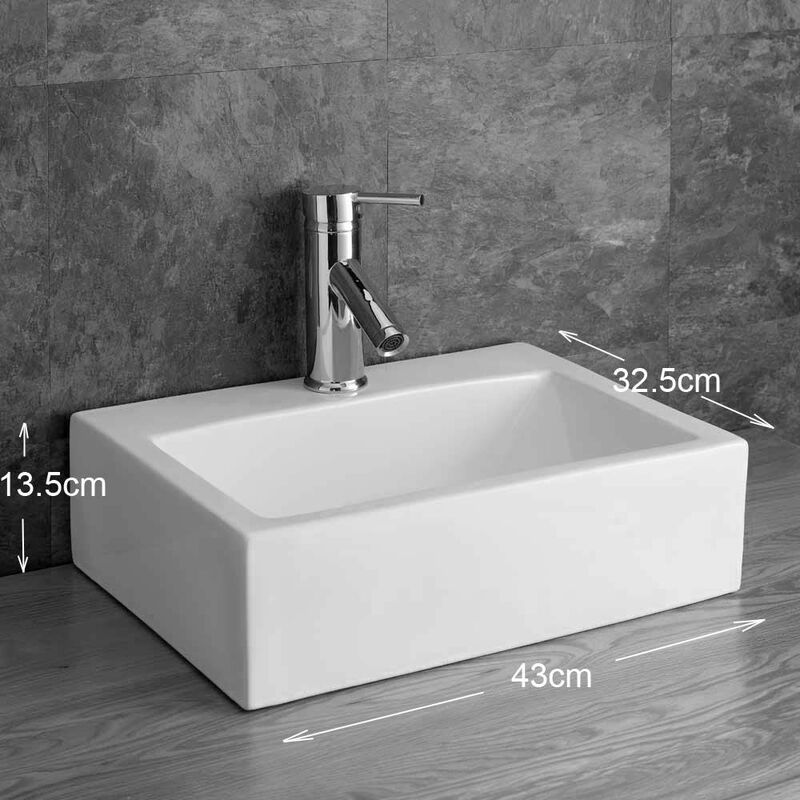 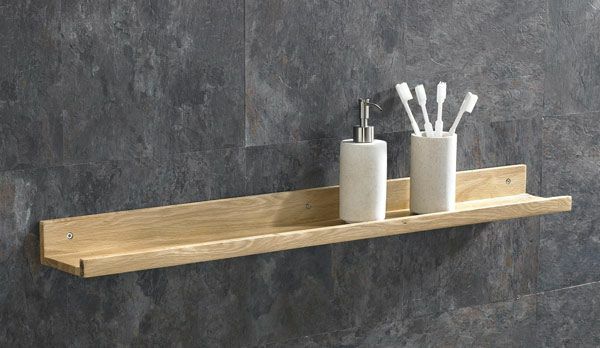 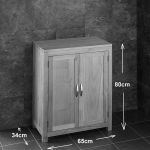 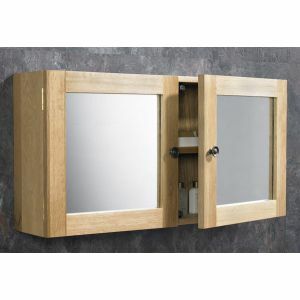 We have regularly been asked by our customers to provide a generously wide cabinet, but in a slimline depth as space restrictions of some bathrooms have meant it being difficult to fit full depth cabinets in today's bathrooms. 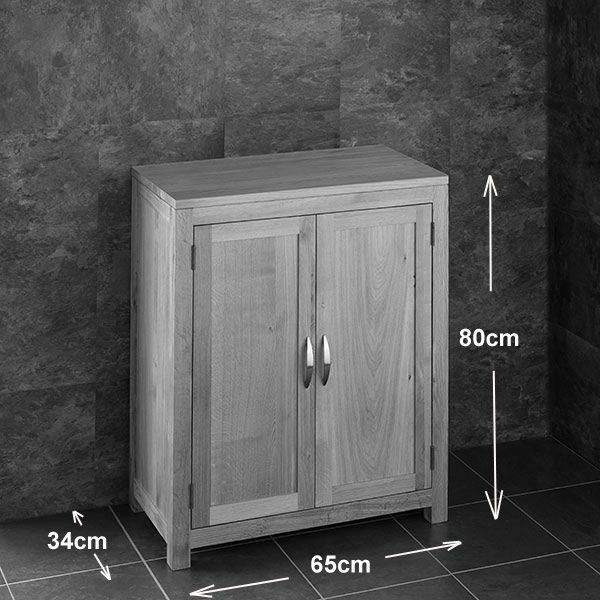 So we went to the drawing board and designed and had manufactured this stunning two door 65cm wide cabinet with a slender depth of only 340mm., allowing great storage capacity, but slimline fitting giving a cabinet that is the perfect way to add style and extravagance that will allow you to spruce up your bathroom or ensuite with one of our top quality, handcrafted Alta double door units which are part of our contemporary bathroom furniture range here at Clickbasin. 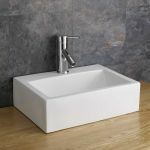 Designed with the busy bathroom or ensuite in mind, these stunning units will be sure to bring a smile to your face every time you walk in the room. 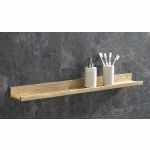 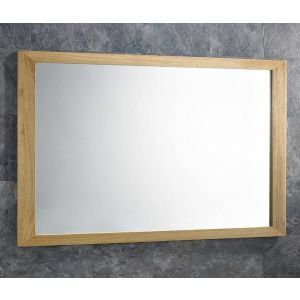 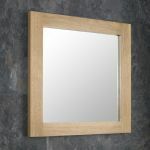 These units have proven to be a good seller and it’s little wonder when you consider the style and elegance that one of these solid oak units will bring to a room. 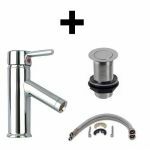 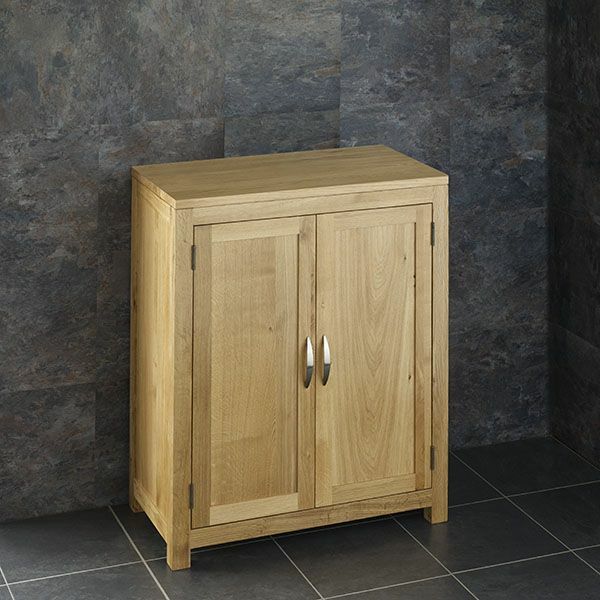 Coming complete with top quality components, this solid oak unit includes everything you need including Barletta, mono mixer tap, push click basin waste and tap hoses. 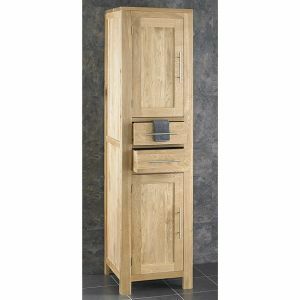 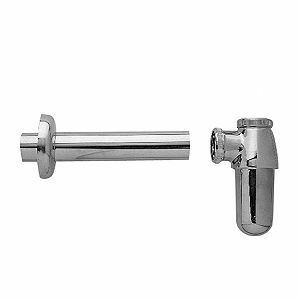 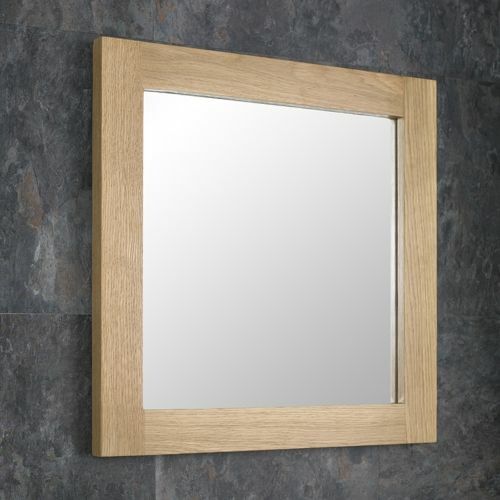 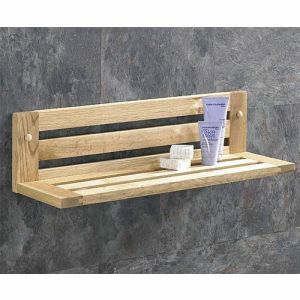 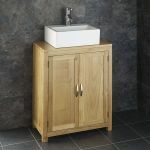 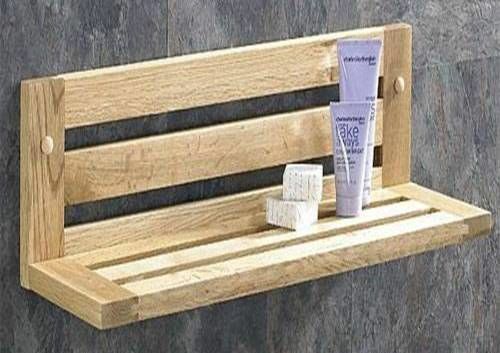 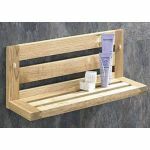 Just remember, this solid oak unit comes undrilled and with everything you need including single counter mounted Barletta washbasin, mono basin mixer tap and waste.